기사요약: 서훈 국정원장 후보자에 대한 국회 인사청문회가 진행되고 있다. 서 후보자는 ‘국정원은 정권을 비호하는 조직이 아니라’며 본 기관을 국내 정치와 완전 단절시키겠다는 강한 개혁 의지를 드러냈다. 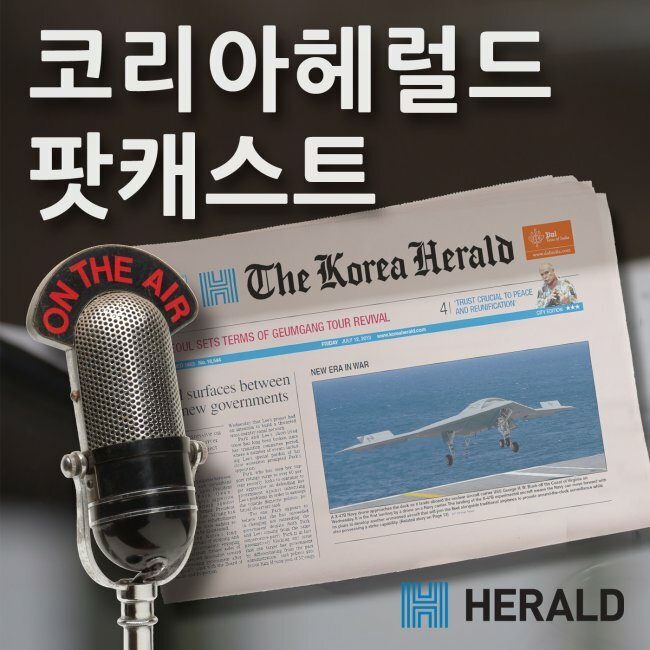 또한 국정원의 댓글 조작을 통한 2012년 대통령 선거 개입 의혹에 대해서도 조사하겠다고 밝혀 관심을 모았다. Suh Hoon, the National Intelligence Service chief nominee, is promising a spy agency dramatically different from past administrations. Speaking at the first day of his two-day parliamentary hearing Monday, Suh gave an outline of the NIS he envisions, which would require some major changes. While the main role of the agency concerns national security, the NIS has been implicated in a series of political scandals over the years. Such alleged wrongdoings have damaged the agency’s reputation and fed the view that it worked to protect those in power at any given time. “In the future, the NIS will be completely cut off from domestic politics. The NIS is not an organization for defending the administration,” Suh said. 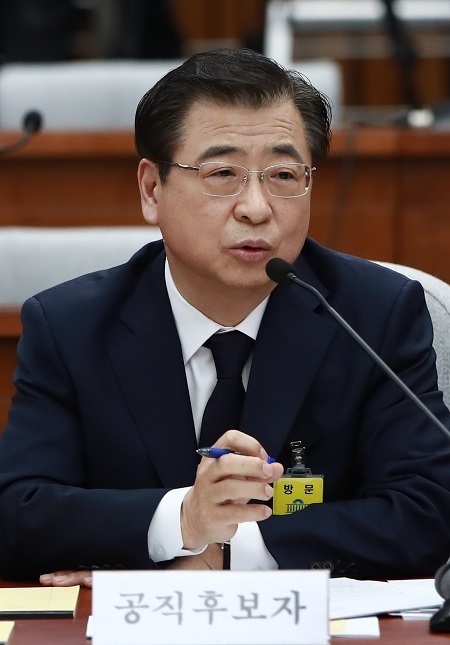 In line with such ideals, Suh hinted that the allegations regarding the agency’s involvement in the 2012 presidential election may be given further scrutiny. 기사요약: 세계 1위 드론 제조사인 DJI에서초보자도 쉽게 활용할 수 있는 미니 드론 ‘스파크’를 출시했다. 초경량 드론으로 제작된 스파크는 무게가 약 300g에 불과하며 초보자도 쉽게 활용할 수 있도록 제작되었다. 손짓을 이용해 조작이 가능하며 가격은 62만원이다. 본 제품은 다음 달 한국시장에 공식 출시될 예정이다. DJI revealed its latest mini-drone Spark on Tuesday, aiming to expand its consumer base beyond drone enthusiasts with a lightweight, easy-to-use model. “It‘s easy to use, so we are targeting people who are using drones for the first time,” Moon Tae-hyun, DJI Korea’s country manager, told reporters at a press conference at the DJI Arena in Yongin, Gyeonggi Province. Weighing in at just 300 grams, the Spark is DJI‘s first drone to have a PalmControl function, which means that the drone can be controlled by hand gestures without the need for a remote controller. A sensor on the nose of the drone scans the user’s hand, then follows hand gestures for takeoff, landing and basic movements.